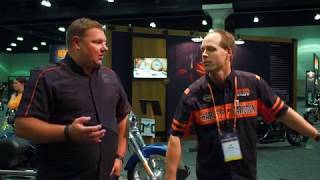 Mark and Braydon show you how to properly pick up a motorcycle. 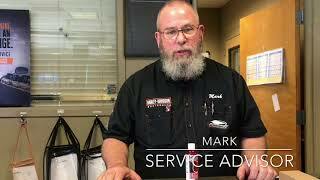 Watch as Michael our Master Service Tech goes over how to change your oil. 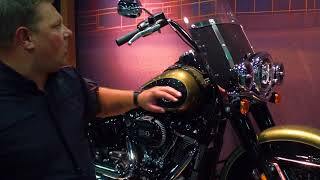 Mark goes over the tool you need to check your air pressure and how to check your tire wear. 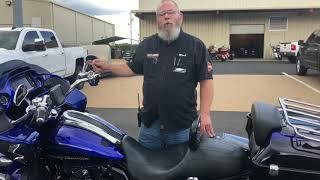 Mark our service advisor goes over how to use Transport Mode on your bike. 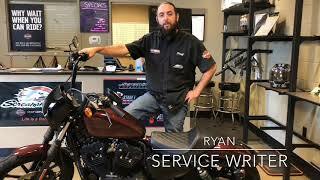 Mark our service advisor goes over why it is important to get your bike serviced once it hits 1,000 miles. 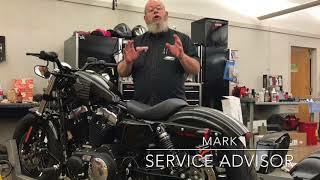 Mark goes over the importance of keeping your bike in good shape if you leave/need to leave your bike in your garage for a while. 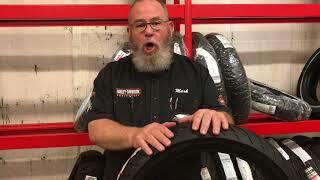 Mark our service advisor goes over the date of life on your tire. 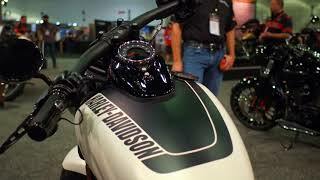 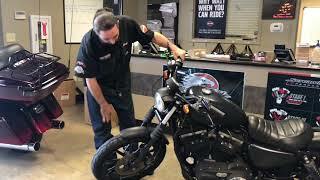 Mark our service advisor goes over how to jump start your Harley-Davidson. 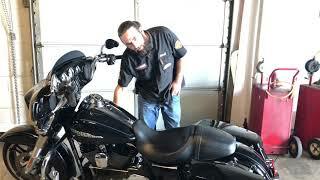 He shows you how to use the booster pack Harley offers. 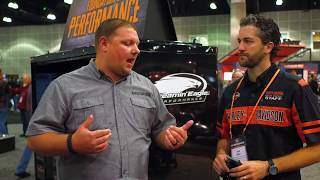 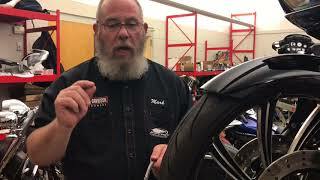 Watch as our service advisor Mark goes over how to enable communication between you and your passenger during your ride. 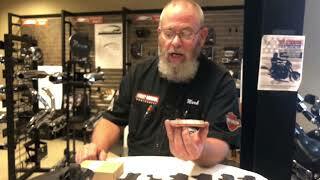 Watch as Mark goes over different examples of brake pad wear and why it is important to have them routinely checked. 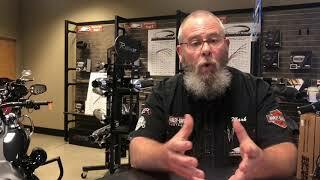 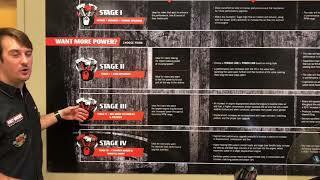 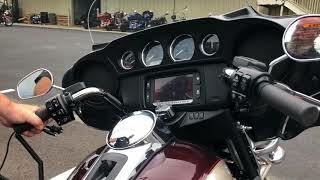 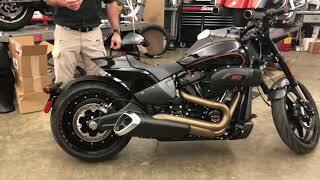 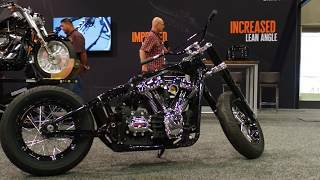 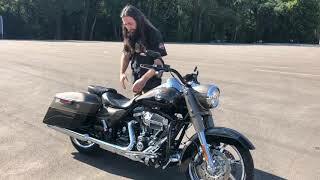 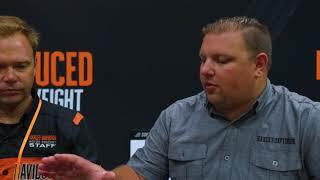 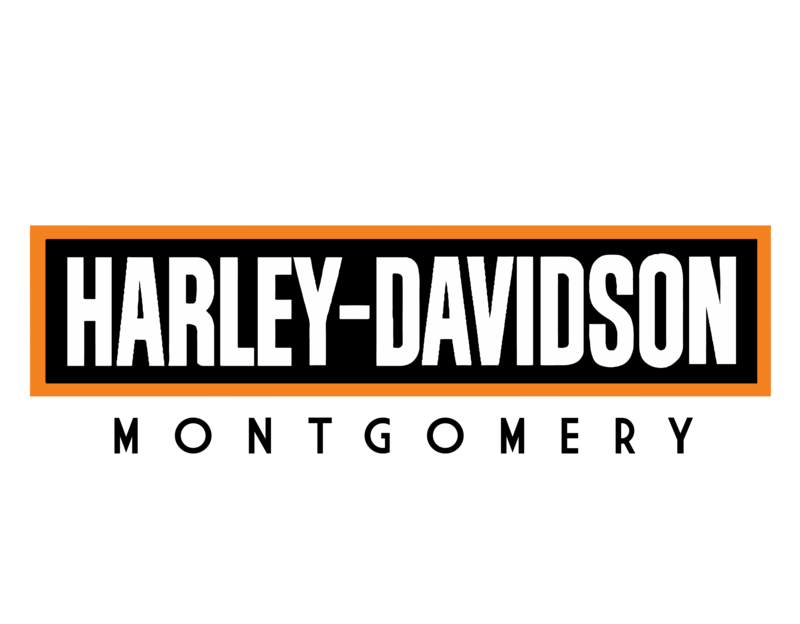 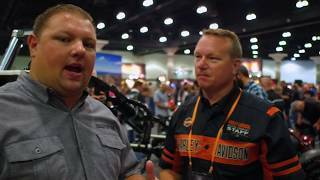 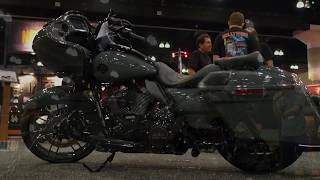 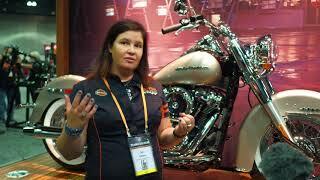 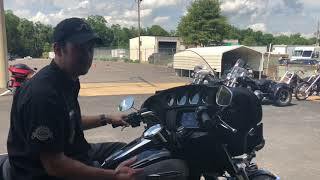 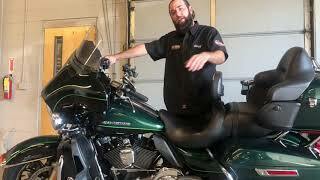 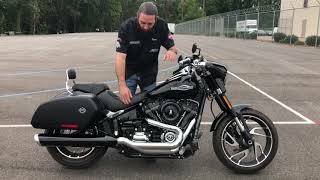 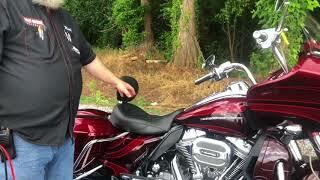 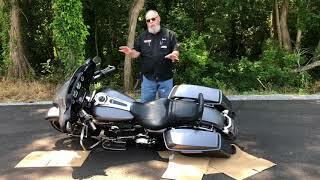 Watch as our Master Technician Michael goes over the different stage kits Harley has to offer. 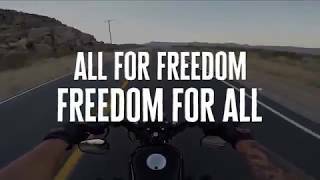 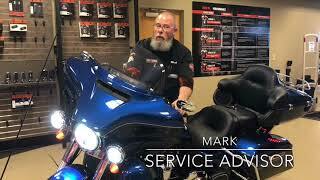 Watch as Mark goes into detail over warranty coverage on your motorcycle.